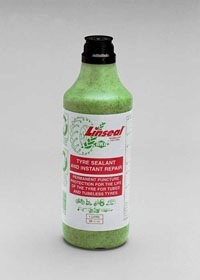 Linseal/OKO Tire Sealant 1 Liter Bottle-12/case 1 Liter = 32 Fl. oz Price is for each piece. 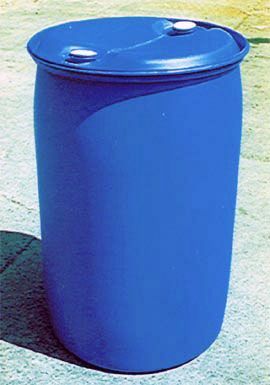 Linseal/OKO Tire Sealant 25 Liter Drum-6.6 US Gallon Price is for each piece. 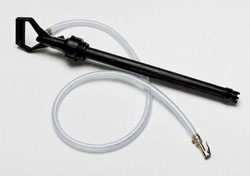 9002-Linseal/OKO Tire Sealant Applicator Pump Price is for each piece. 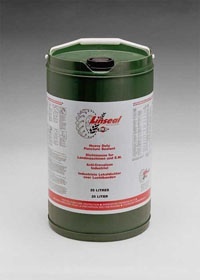 Linseal/OKO Tire Sealant 220 Liter Drum-58 US Gallons Price is for each piece. Linseal/OKO Tire Sealant 1/2 Liter Bottle-24/case 1/2 Liter = 16 Fl. oz Price is for each piece.